Increase the value of your home with Australian Outdoor Living’s range of roller shutters. Not only do roller shutters increase the look and character of your home, they provide greater security and cut overall energy costs. Australian Outdoor Living’s extensive range of shutters can enhance the privacy and versatility of your home, attracting more potential buyers when it comes time to sell. Here we have listed how shutters can increase the value of your home should you choose to put your property on the market. Increase the character and look of your home with Australian Outdoor Living’s extensive range of roller shutters that can be designed to match the style of your home. Our modern shutters come in a wide variety of sleek designs and colors that can be matched to suit the interior decor and external features of a home. They are also are coated in a backed enamel meaning there is no cracking or fading. This will keep the shutters looking like new for years to come. Our shutters come in a range of operating systems which include manual and electric operation for ease of use. The addition of stylish shutters will ultimately improve the look of your home and attract more potential buyers when it comes time to sell. Improve the look and character of your home with Australian Outdoor Living’s roller shutters. In the warmer summer months we love nothing more than turning on the air conditioning to cool down the house. 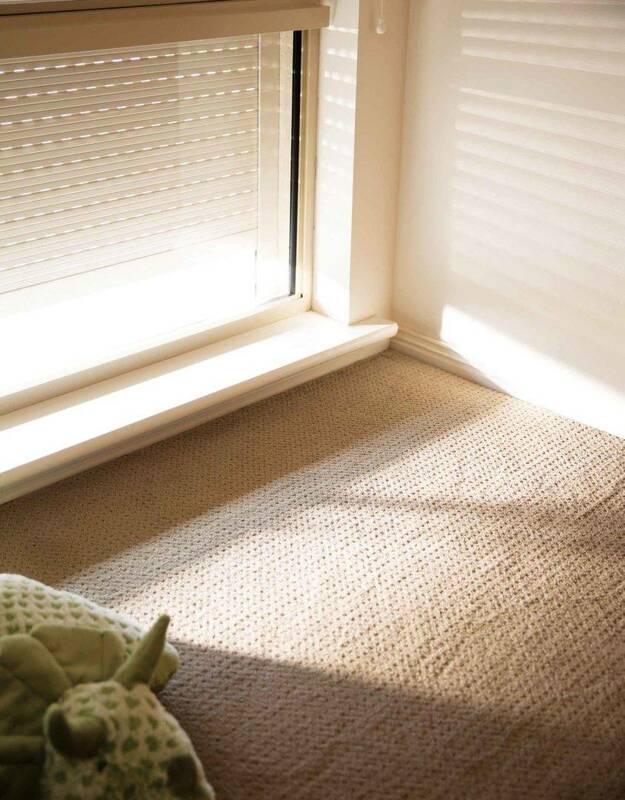 Australian Outdoor Living’s designed our shutters to block sunlight and heat from entering the house, making them perfect for keeping your home cool on those hot days. They are constructed with superior insulation properties, with each section filled with premium polyurethane insulation, keeping your house toasty and warm in the cooler winter months. This provides your home with the best insulation, maintaining comfortable temperatures with less of a reliance on heating and cooling devices. Australian Outdoor Living’s range of roller shutters can increase the level of security in your home keeping you, your family and belongings safe from intruders. The strength and quality of Australian Outdoor Living’s shutters have been proven to deter anyone who tries to enter your home. They will also provide you piece of mind that your home is safe if you ever leave the house or wish to go away. Australian Outdoor Living’s range of shutters are CSIRO fire rated, meaning they will help protect homes in bush fire prone areas. Adhering to these latest regulations means that our shutters can protect your home in the event of a bush fire or ember attack. Save on your energy costs with Australian Outdoor Living’s roller shutters. Roller shutters allow home owners to create a sanctuary in their own home away from the prying eyes or rowdiness of neighbours or passersby. We make our shutters from the thickest aluminium on the market, meaning they provide up to 50 per cent noise reduction. This makes them perfect for people who may work night shifts or even live near a busy road. The peace and quiet provided may also appeal to potential buyers when you choose to sell. Installing roller shutters will not only increase the price when it comes time to sell, but it will also mean you can enjoy the benefits yourself. 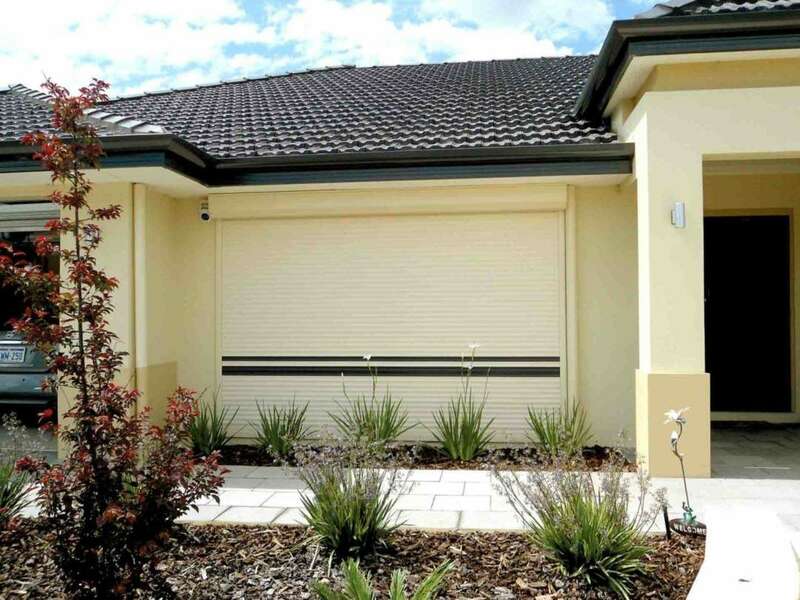 Whether you want to improve the overall look and character of your home, increase the security of your home or save money on your energy bills, roller shutters from Australian Outdoor Living are the perfect home improvement. Better yet, Australian Outdoor Living make our shutters right here in Australia, custom made and designed to measure using the highest quality materials to suit Australian conditions. Visit our website for a free measure and quote!